East Hampshire District Council is committed to making this website as accessible and usable as possible. The website aims to meet the standards defined by the Web Content Accessibility Guidelines (WCAG) 2.0 issued by the World Wide Web Consortium (W3C). In the header of every page there is an invisible 'skip to main content' link, which can be accessed using the 'tab' key on your keyboard. This allows visitors who have an accessibility requirement to skip the header and menu, and go straight to the content of the page. You can use the 'tab' key on the keyboard to quickly navigate to links on the page. 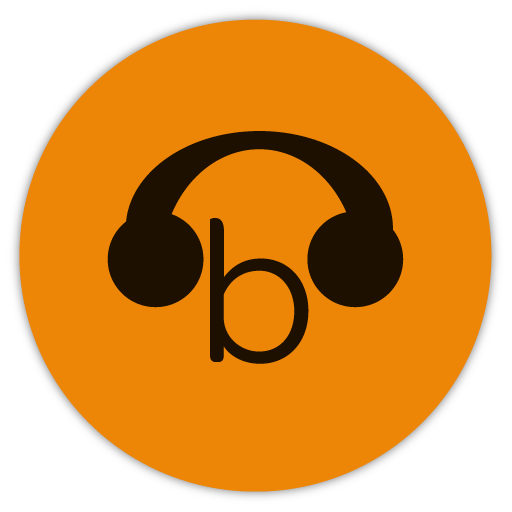 This website is speech enabled with Browsealoud for those who have difficulties reading web pages. The Browsealoud button is located on the top right of each web page in the main header. Audio files can be created and downloaded from the website pages and played on another device should you wish. Text on each page can also be translated into a wide variety of different languages. We have ensured that the design of this website is not an obstacle to its usability and readability, and that it will work on a variety of devices with different screen sizes. The a colour palette on the website has also been chosen to ensure for good contrast. Every effort has been made to ensure this website is easily readable using 'plain English' and removing jargon. We have also split longer pages into smaller sections to make them easier to follow. Due to the high volume and complexity of content on this website, it is not practical to make all existing PDF, Word and Excel documents fully accessible. However, our policy is to only upload fully accessible documents in future. If you need any document in a different format, please contact us and we will be happy to help. We are continually working to improve the accessibility and usability of the content on this website, but if you are experiencing any difficulties downloading files or accessing a particular page, please contact us for assistance.